EXCLUSIVE! 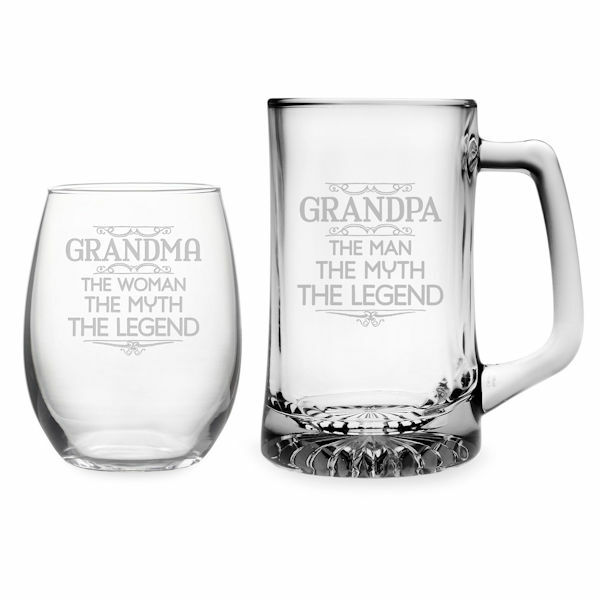 A barware set for legendary grandparents, this stemless wine glass and sport mug promote both grandma and grandpa to mythic status. Wine glass holds 21 ounces and measures 4.6" tall; mug holds 25 ounces and measures 6.6" tall. 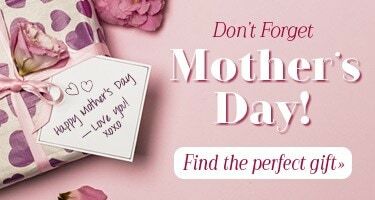 Both individually hand decorated and dishwasher safe, top rack. Made in the USA.